Dr. Reese and the entire team welcome you and your family, and we look forward to working with you and for you during your orthodontic experience. 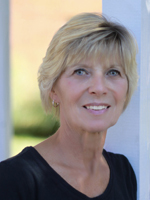 Cathy has been an orthodontic assistant in our practice since 1994 and is a favorite with many of our patients. She was born and raised in Long Island, New York. As the wife of her high-school sweetheart, a retired airman, Cathy has lived numerous places throughout the US and overseas. While raising their three grown children, she managed to accumulate more than 45 years of experience working in the dental field. Cathy enjoys vacationing with her husband and spending time with their five wonderful grandchildren. She also enjoys crafts, quilting, and home decorating/remodeling projects, and has been known to tile her kitchen and install hardwood floors! Sandy joined our practice in 2002 as our business manager when a military move brought her to Virginia. Sandy has worked in the dental and orthodontic fields for more than 30 years and enjoys working with our patients and parents. She started her career as a chairside assistant and transitioned to the business office. Sandy currently manages all patient accounts. Sandy and her husband are proud parents of a son who graduated from Virginia Tech and now resides in Richmond. She and her husband now spend their time spoiling their two SPCA specials, Shelby and Penny! Sandy enjoys traveling, cooking, music, and skydiving! 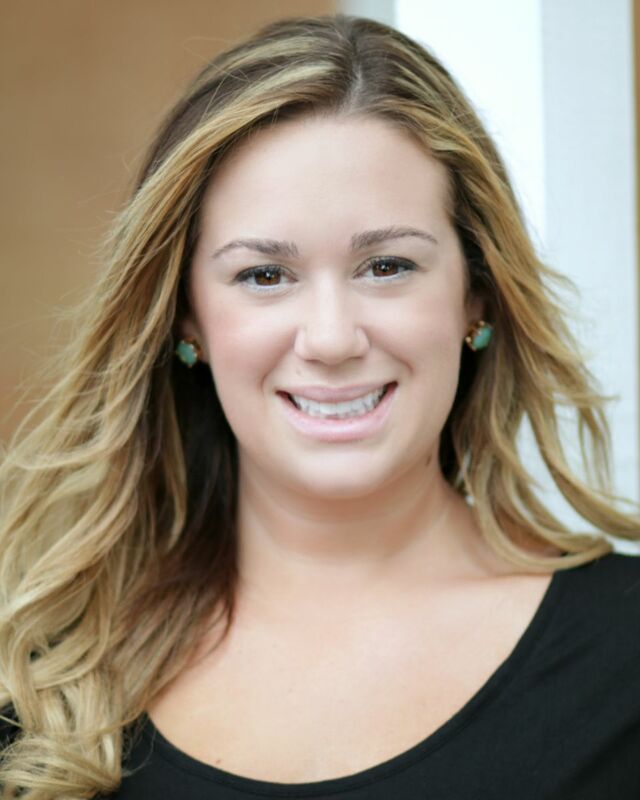 Kelsey joined our team in 2016 as an orthodontic assistant with 4 years of experience in the dental field. She was born and raised in Williamsburg and was an avid swimmer while growing up. After high school graduation, Kelsey attended the Dental Assisting School at Today’s Dentist in Norge, VA.
On weekends and her days off she loves going to the beach and to summer concerts. 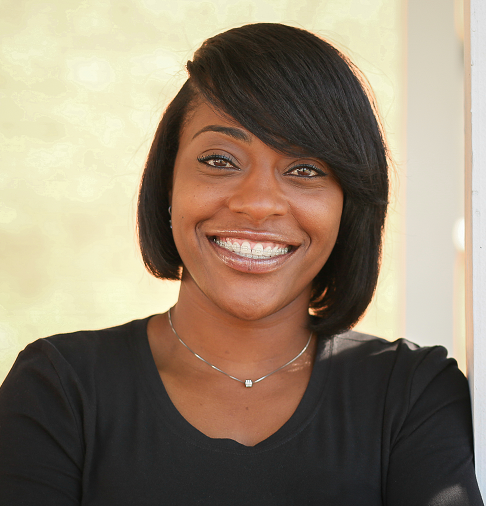 Shonda was born in North Carolina and relocated to Newport News when she was 13 years old. She graduated from Warwick High School and a few years later, completed the Dental Assisting program at Tidewater Tech while raising her son. 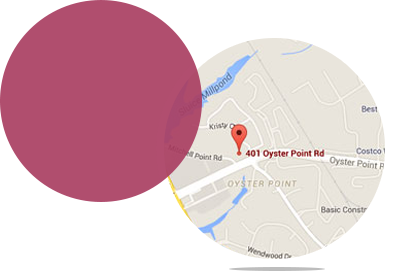 Shonda has worked in the dental field since 2000 including general dentistry, prosthodontics, endodontics, oral surgery, and of course orthodontics. Before joining our team in 2017 she spent 2 years working with Dr. Reese as the Commander Administrative Assistant at the Dental Clinic at Langley AFB. Shonda and her son love participating in sports together, especially playing basketball and roller skating (which is her passion - other than Orthodontics)! She even travels to other states with her friends to enjoy the sport. Shonda and 5 of her friends were invited to the Dr. OZ show to perform and to promote skating as good exercise. She’s known to the skaters as “SKATE DIVA”. 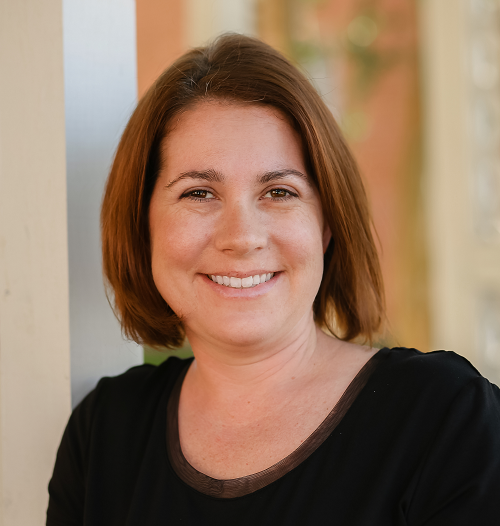 Emily joined our practice in 2017 after retiring from the Air Force where she worked closely with Dr. Reese for the last 10 years. 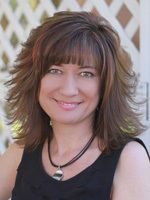 With over 20 years of experience working in all the dental specialties, she brings with her a vast wealth of knowledge. Her duties will include insurance, social networking, working in the business office and as an orthodontic assistant. In other words, she does it all! She has lived around the world including Germany, Japan, Portugal, South Carolina, Oklahoma, and now Virginia. Emily is the proud mother of 2 wonderful children so when not working she can be found supporting her children at soccer games, basketball games, and band competitions around the area.